Leather cover for field notes booklets. Leather cover for field notes booklets. 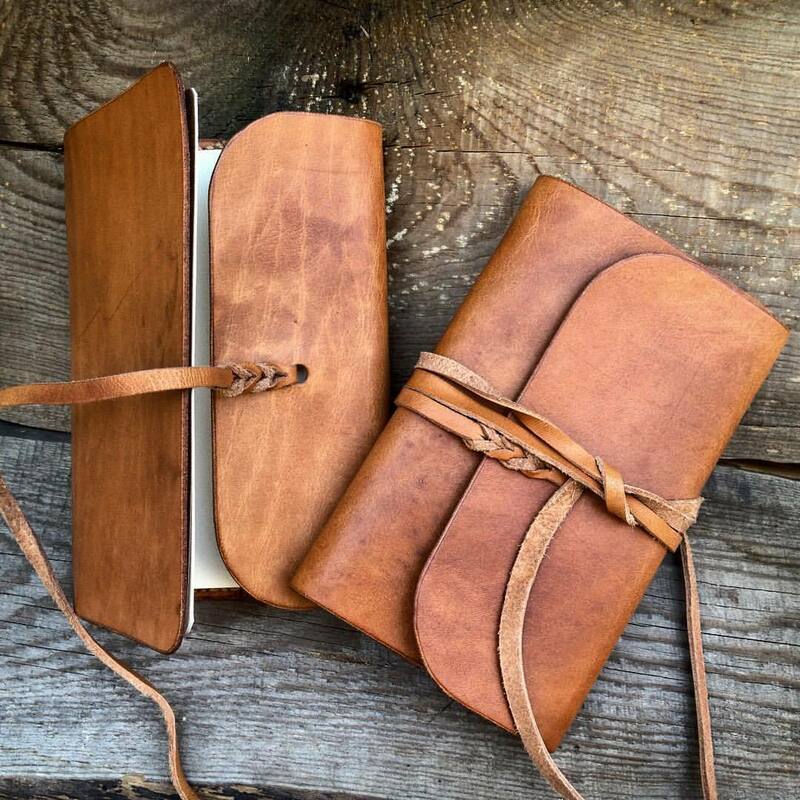 In the style of the legendary sketch booklets used by famous artist and adventurers, is a great asset to any naturalist , bushcrafter or outdoorsman. These booklets are an indispensable companion for retaining notes, thoughts, stories, impressions, sketches and anything unusual that comes your way. Fits any notebook 9cm wide by 14cm tall in size. Compatible with Moleskin, Field notes, etc.